Yellow straw color. 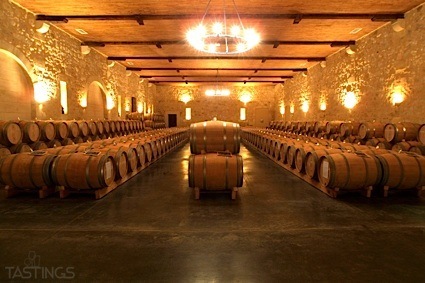 Floral aromas of orange pez, sweet magnolia, and clean kitchen with a supple, effervescent, fruity sweet thin body and a short-to-medium creme de violette finish. An intensely floral wine for Latin fare. Bottom Line: An intensely floral wine for Latin fare. 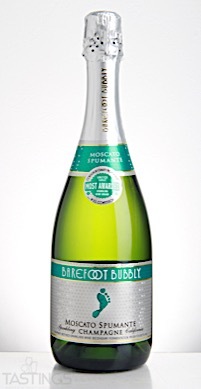 Barefoot Bubbly NV Spumante, Moscato, California rating was calculated by tastings.com to be 84 points out of 100 on 9/18/2017. Please note that MSRP may have changed since the date of our review.